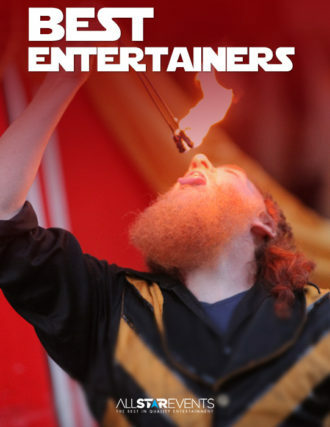 Looking for a unique and memorable form of entertainment for your winter or summer event? 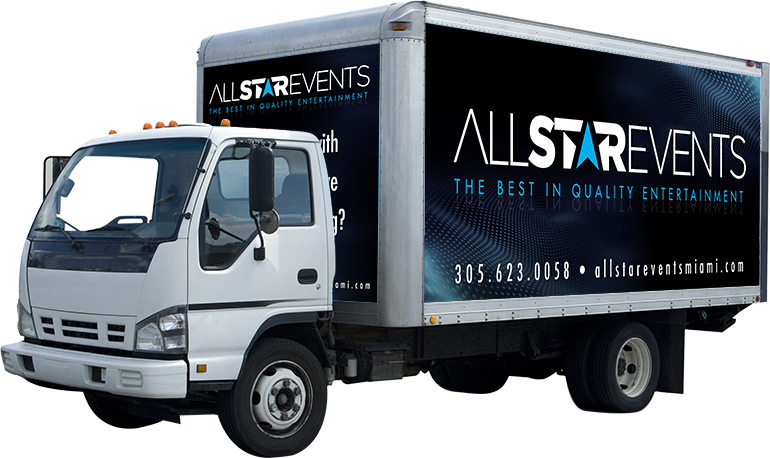 Ice skating is a popular activity that appeals to all age groups, and can be easily incorporated into any occasion- even in South Florida! 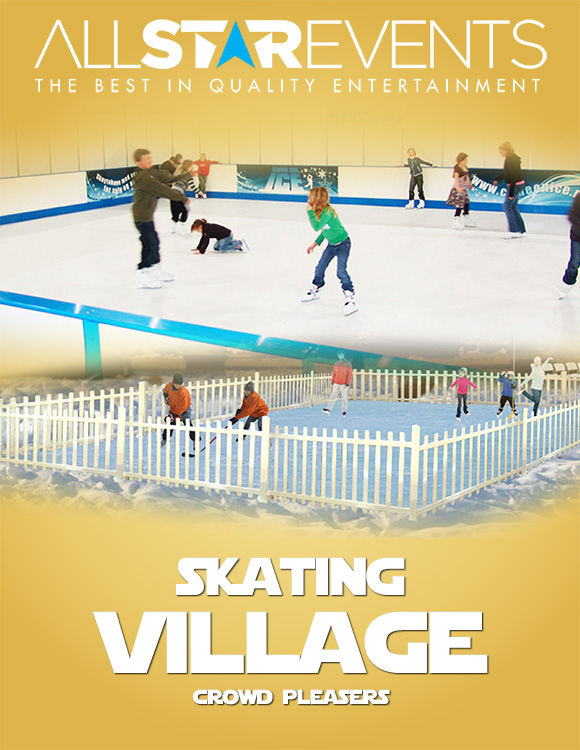 Our 40x40 skating rink is a guaranteed hit at any attraction, and comes with 60 skates of all sizes. Skaters will be fenced in and attended by a fully trained All Star team member.